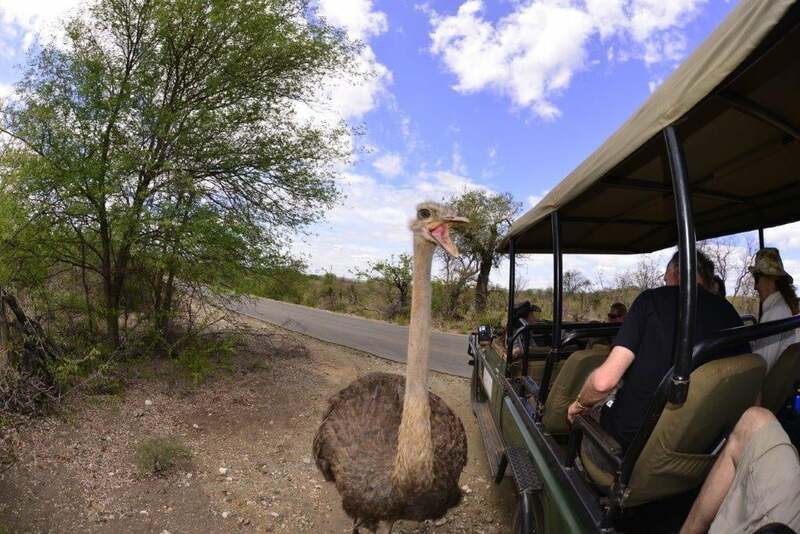 You will have come across the phrase Big Five used in the context of safaris, but may not know that it was a term coined by Victorian hunters to denote the species considered most dangerous to encounter on foot in the bush. They are the elephant, buffalo, rhino, leopard and lion. The first three of these are also called the “charismatic megafauna” reflecting the fact that they are big and tend to get a bit animated if you get too close to them, particularly on foot. In this context, the accolade probably goes to the black rhino which, living in thickets and dense forests, has evolved to react more vigorously than its white plains-dwelling cousin. Both are short sighted, but you are more likely to get too close to the black rhino before it can pick up your scent, given its preference for scrubby habitats . You surprise it, it charges. The Big Five are found in abundance at the Kruger National Park. There are more species of mammals (exceeding 150) than in any other African game reserve. 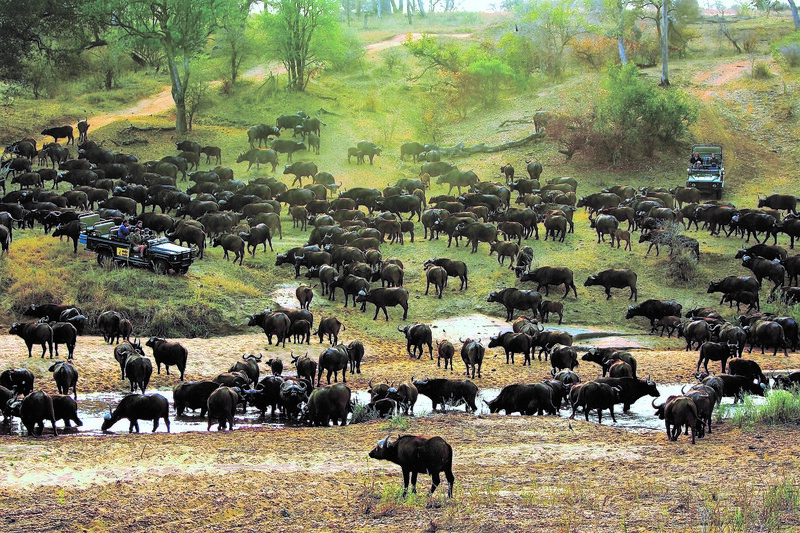 On a single day trip to the Park, you can realistically expect to see quite a few of the 150,000 impala, as well as elephant, buffalo, giraffe, waterbuck, wildebeest and hippo. 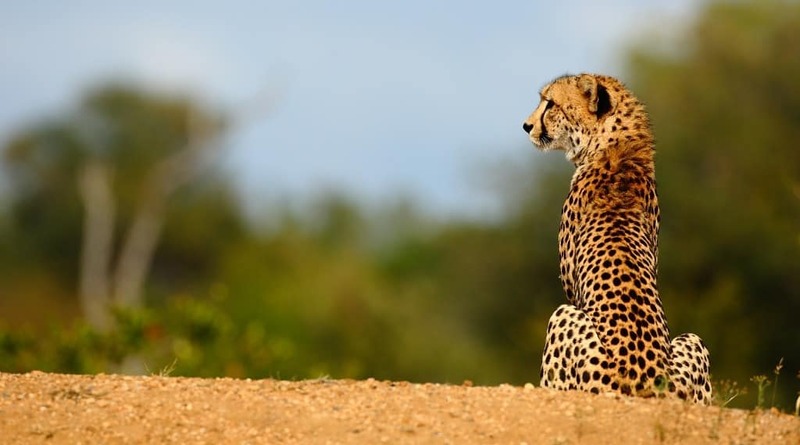 During a longer stay in a private lodge, with some off-roading, and the collective skill of your expert guide and ranger, your luck may begin to produce some cats – lion, leopard, possibly cheetah and caracal. Other large predators – two types each of hyena and jackal, wild dogs – might let themselves be seen. Civets are a cat that you may come across at night among the ubiquitous bush babies, and possibly also their doggy cousin the genet. 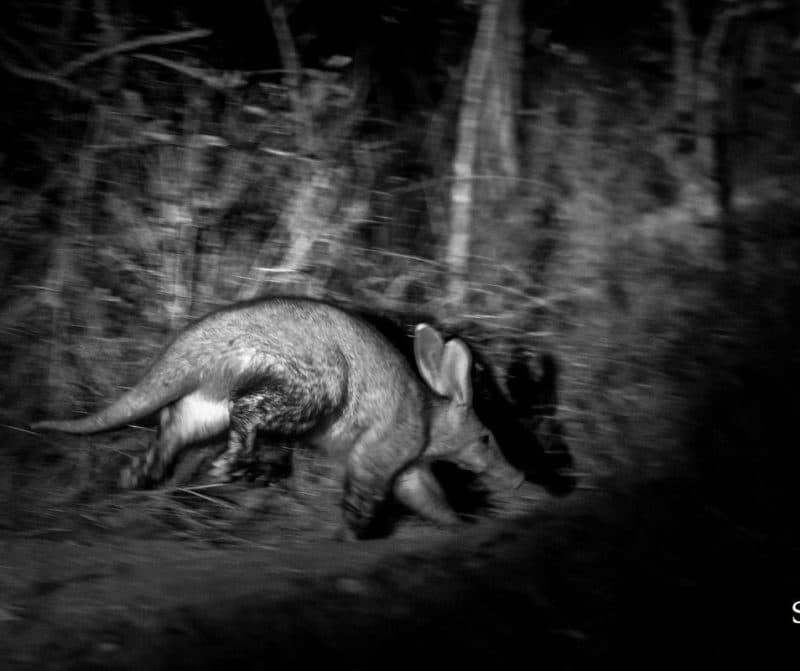 Really good fortune on a night drive could reveal honey badgers, porcupine, and, exceptionally, pangolin or aardvark. Today, interactions with the Big Five take place with a camera and not a gun, and are carefully undertaken with your safety as the top priority. Guides carry licensed firearms, but it is a matter of professional pride for them not to get you into situations where they need to discharge their rifle. Across Africa, besides the anopheles mosquito which kills the most people through its transmission of malaria, it is the hippo which causes the largest number of human fatalities. This reflects the simple conflict between rural villagers seeking water in the morning at a time when hippos return to water from their night’s grazing to avoid the sun. As both tend to use the same paths that the large mammals have driven through dense reeds, interactions are unavoidable. 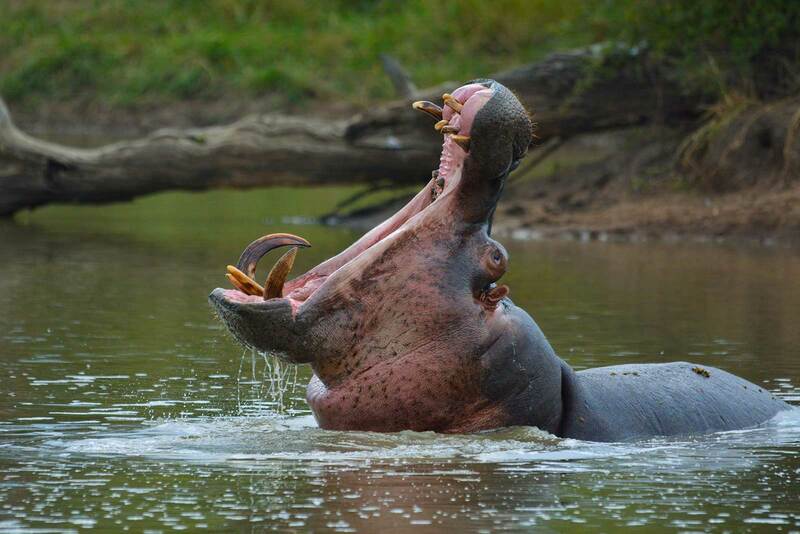 Remember this when you see a hippo “yawning”. It is in fact defending its territory and showing you its weaponry.